CNN Politics announced today the debut of COVER/LINE, your way to experience politics like Washington does – behind the scenes when the mics are turned off, by CNN’s Kate Bennett and Hunter Schwarz. 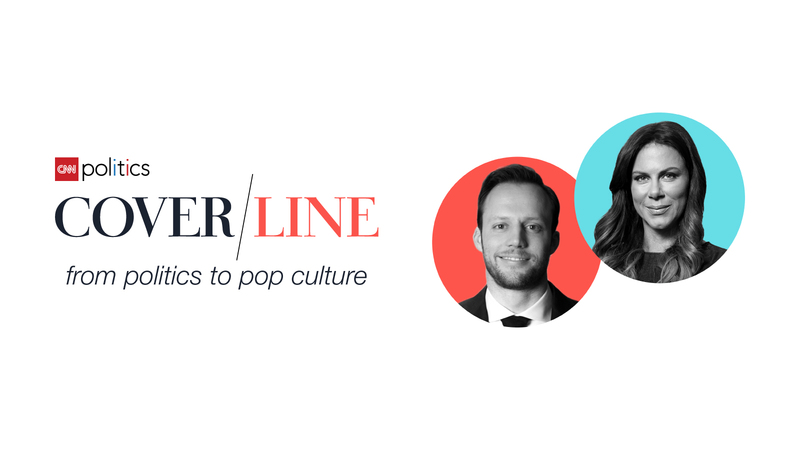 COVER/LINE will not only be your new favorite lunch date, providing you with a daily dose of politics meets pop culture, it will also bring you a weekly podcast and Instagram updates. With Bennett’s background in fashion and lifestyle, and Schwarz’s background in entertainment, COVER/LINE offers a unique take on traditional political news by covering Washington through the lens of culture and entertainment, brought to you on three different platforms. Catch COVER/LINE’s first issue launching on February 21, and listen to their podcast weekly starting on February 24, at CNN.com/podcast, as well as iTunes, Stitcher, TuneIn Radio or your favorite podcast app.